At Cruz Air Conditioning & Heating, we are happy to offer our customers a wide range of service for all of their heating and air conditioning needs. We understand that heating and air conditioning are vital in a great state like Texas, where the weather is never quite predictable. Air conditioning repair: Are you in need of air conditioner repair in Killeen, TX? If so, you have come to the right place. We can help you fix any type of unit. 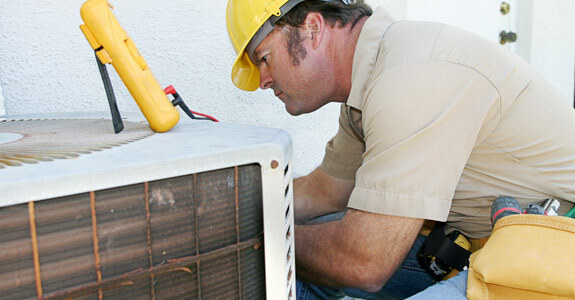 Our highly skilled technicians are well versed and qualified to work with any brand of AC unit. Whether your central heating unit simply needs a replacement part or you’re in need of comprehensive maintenance, we’ll do everything we can to bolster sustainable functionality from this crucial home amenity. Furnace repair: Keeping the cold at bay can be a challenge. We understand that when a furnace breaks or malfunctions, it’s something that needs to be fixed right away. We work quickly, but with reliable and satisfactory end results. We have the expertise to repair all different brands of furnaces and are ready to help you today. From pilot light malfunctions, to filter replacements and regular maintenance, we’ll do what it takes to facilitate optimal furnace repair in Killeen, TX. 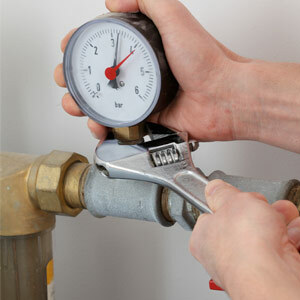 Preventative maintenance and unit upgrades: We also offer preventative maintenance for furnaces and air conditioners. This includes regular cleanings and troubleshooting to fix problems while they’re still small. This can make a huge difference in how long any heating or cooling device lasts. Unit upgrades can also be efficiently done at a cost that’s feasible for any homeowner, offering a higher performing system at a much more affordable price than a brand new installation. From minor AC issues to the regular care that your furnace needs, Cruz Air Conditioning & Heating is here to be your number once source for system maintenance. We are ready to help you with any and all of your heating and air conditioning needs. Call us today at (254) 368-9574 to get started.